When you need answers back. Keep returning to our website. Our website is continually updated. We concentrate on the most frequently asked questions from customers, but also provide stacks of other useful information. In fact, any questions you might have about the maintenance and operation of Versatile Technology gauges can be answered via our website 24/7. From the Support menu, you can follow pictorial instructions on how to perform simple maintenance on your gauges, while the Maintenance page opens up an index of all articles published, dividing them into categories: Electrical, Mechanical, Pneumatic and Hydraulic. You can either search for items applicable to your particular model or by the use of key words. And at the bottom of each article you’ll find a facility for creating a downloadable PDF file for printing and future reference. We’ve even included PDFs of user manuals and service guides for every model for those who are more experienced on the technical side of things. 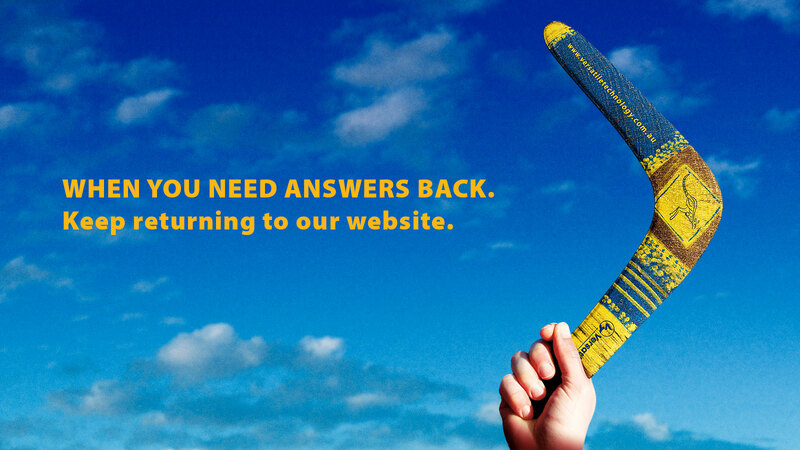 And in the unlikely event you can’t find an answer to your question on our website, there’s a direct link to our service staff who’ll get back to you as soon as we can. It all adds up to just another reason why Versatile Technology is the automatic choice for many companies: peace of mind.